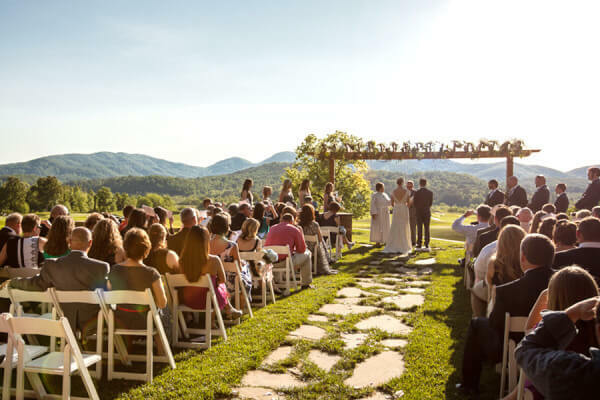 High in the Blue Ridge Mountains, just south of the North Carolina border and 30 miles east of Blue Ridge, GA, sits the college town of Young Harris, GA and their crowning jewel, Brasstown Valley Resort & Spa. 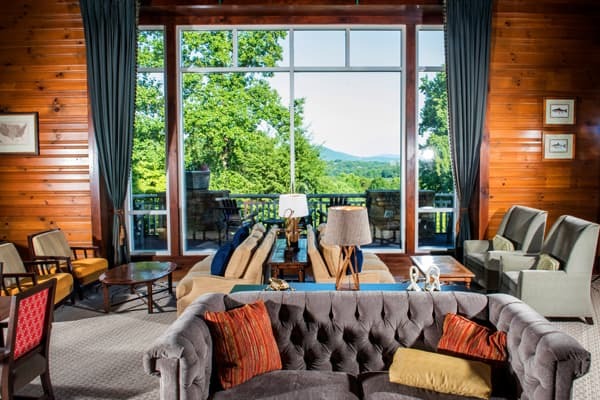 Boasting amazing views from their outside porch, a championship golf course, stables and a Spa, this resort is a true destination in the Georgia Blue Ridge Mountains. 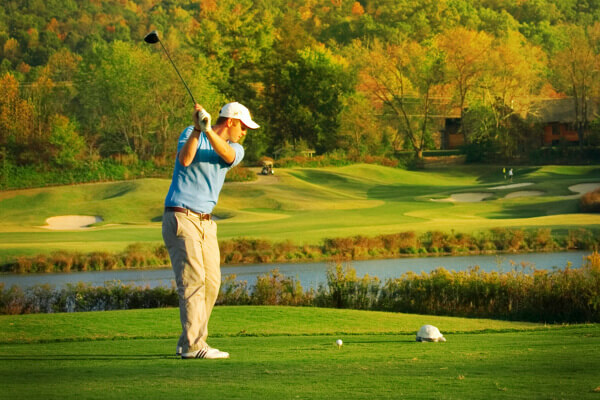 Three activities at Brasstown Valley Resort & Spa give the best opportunities to take in the beauty of the Georgia Mountains – especially as they blaze with yellow, orange and red throughout the months of October and November. There are a number of hiking trails accessible from Brasstown Valley Resort that range from 2.5 miles to 9.2 miles. One of the most popular trails is the Miller Trek, a partnership between the USDA, USFS, and the Georgia DNR. 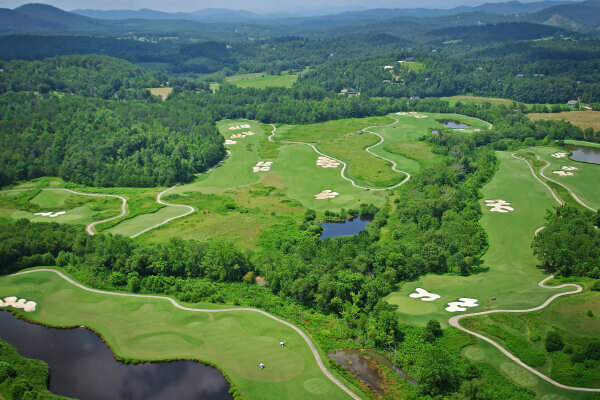 The Miller Trek starts at Brasstown Valley Resort & Spa in Young Harris, GA and winds its way into the Chattahoochee National Forest for approximately 6 miles. 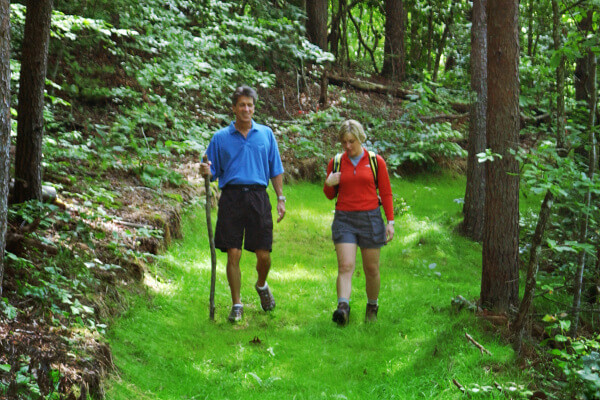 Whether taking in the full 6-mile experience or settling for the 2.5-mile loop, the trail is designed to introduce visitors to the beauty of the hardwood forests of North Georgia by passing by native trees and flowering plants unique to the area and making wildlife viewing more accessible. Another way to take in the views of North Georgia in an up-close-and-personal way is to saddle up on one of our gentle giants and take a horseback ride through the mountains in Georgia. 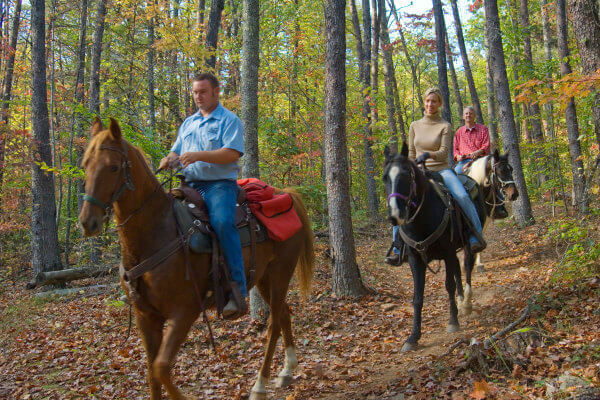 Brasstown Valley Resort & Spa has approximately 5 miles of trails used for guided trail rides that can last up to two hours. Custom excursions, hayrides and picnic rides are available upon request, but advanced notice is needed. 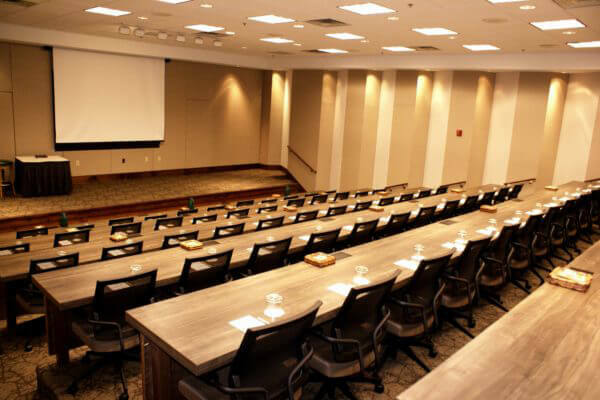 Guided group tours also make a great teambuilding exercise while visiting the resort for a conference or retreat. For the most spectacular views around we recommend a road trip to nearby Brasstown Bald. The tallest mountain in Georgia, Brasstown Bald offers views of Georgia, North Carolina and Tennessee – all without the assistance of a telescope. Whether the skies are clear and the trees are ablaze with fall colors or the day is cloud-filled with summery green trees poking out from among the cloud, the views get no better than from observation deck of this Georgia mountain peak. Because the half-mile climb from the parking lot to the observation deck can be steep, we recommend taking the shuttle to the very top. 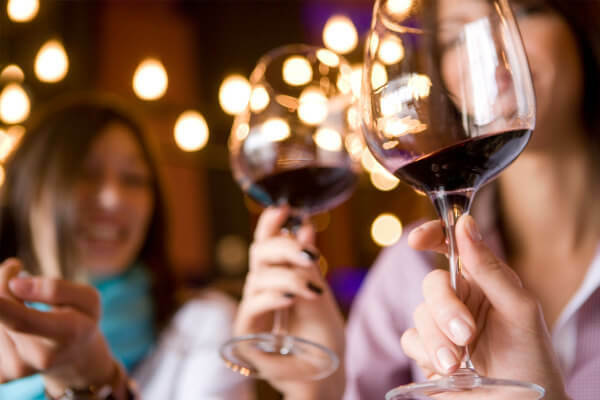 Looking for a girls getaway or some male bonding out of the hustle and bustle of the city? 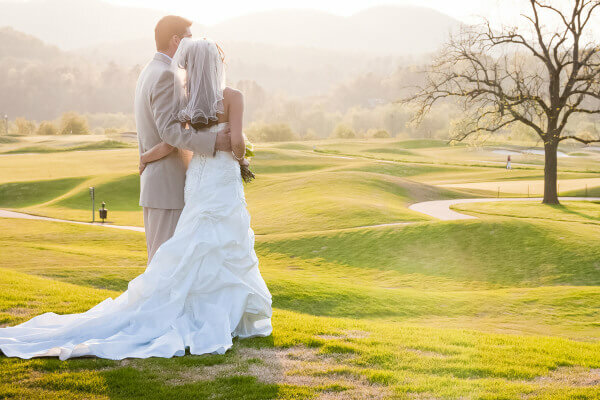 Brasstown Valley Resort & Spa is offering a package just for you. Rate starts at $259. 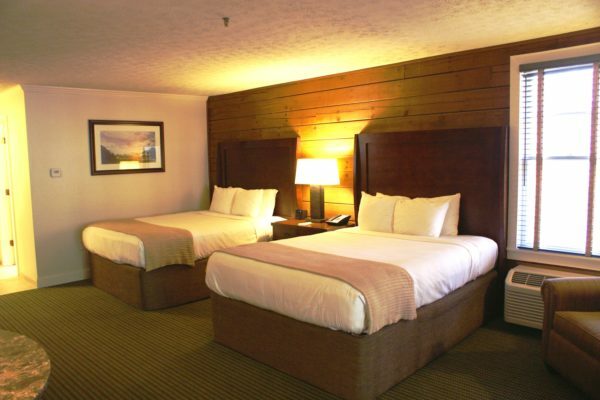 Rate quoted does not include applicable taxes or per night resort fee. Subject to availability. Not available for existing reservations, Group Block reservations, or OTA’s. 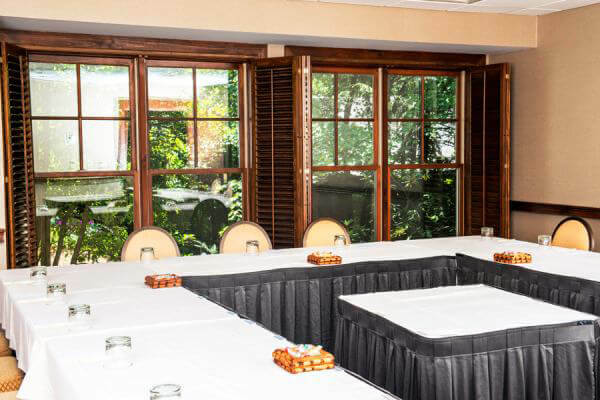 Guest is responsible for 20% gratuity/service charge on Spa and Stable activities based on full retail priced. Please call 800-201-3205 for more information or check availability. 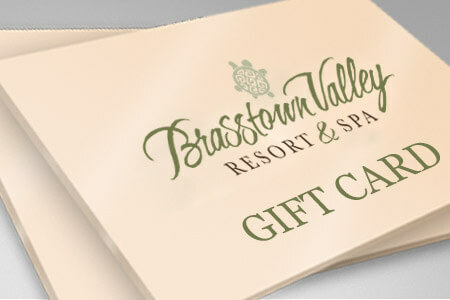 Escape from your daily grind and experience the amenities that only Brasstown Valley Resort and Spa can provide! 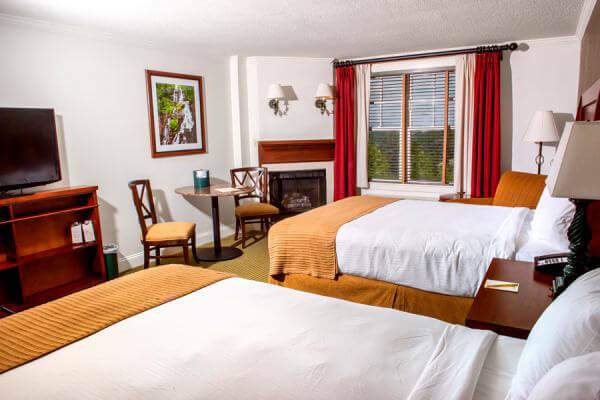 Rates start at $275 and up, based upon double occupancy. 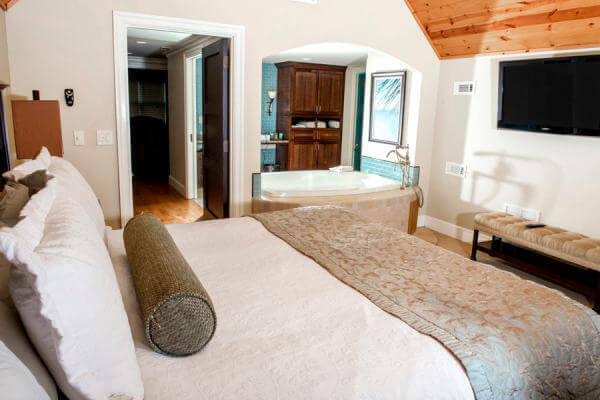 Rate quoted does not include applicable taxes or resort fee and is subject to availability. Not available for existing reservations, Group Block reservations, or OTA’s. Guest is responsible for 20% gratuity/service charge on Spa and Stable activities based on full retail priced. 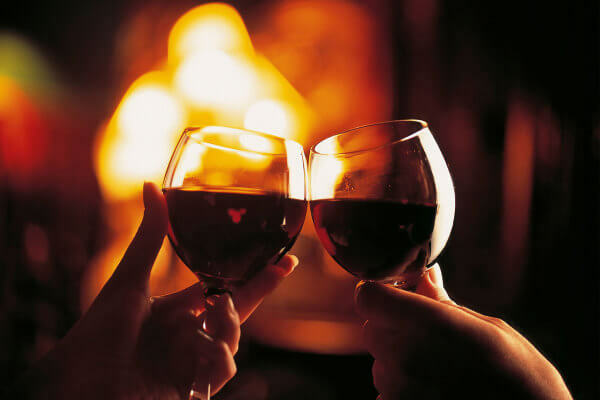 Rekindle the romance during this special time of year. Enjoy champagne and chocolates upon arrival. Have a cozy dinner in our Dining Room then the next morning return for a sumptuous breakfast. 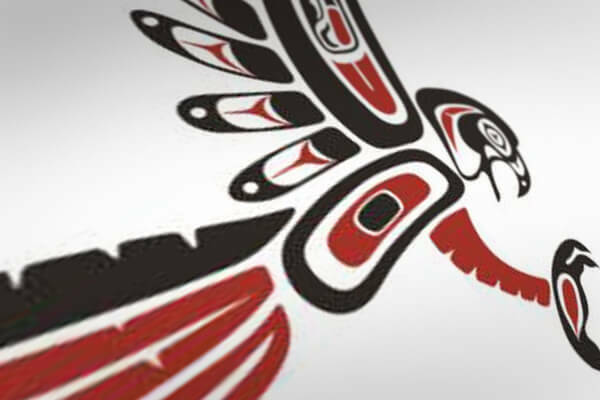 During your stay make sure to check out the many activities we offer. 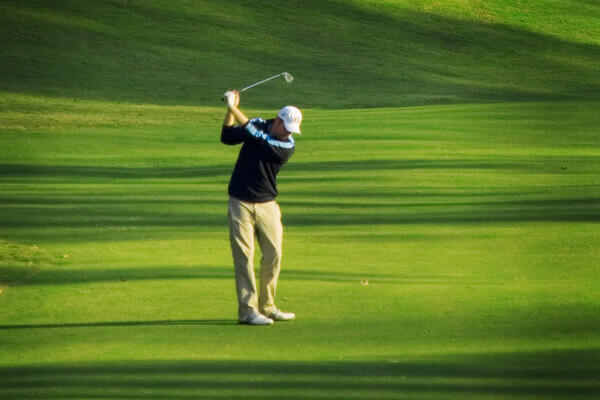 Massages, horseback riding, and golf are but a few of the activities we can arrange. Our Romance Package is destined to create fond memories and help you reconnect with the love of your life. Rate quoted does not include applicable taxes or $10 per night resort fee. Subject to availability. Not available for existing reservations, Group Block reservations, or OTA’s. When planning a trip to Blue Ridge Georgia we recommend a few resources to plan activities during the trip. 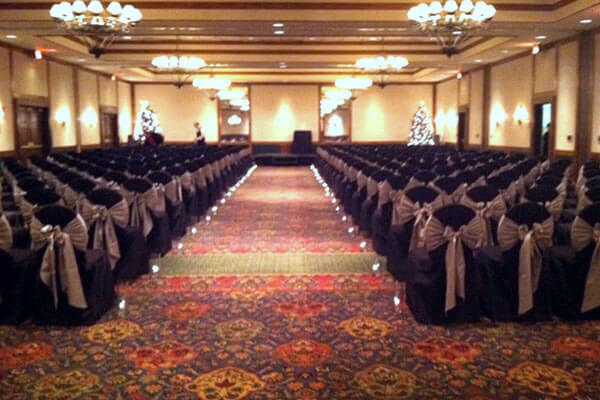 First and foremost is the Upcoming Events and Calendar for Brasstown Valley Resort & Spa here. 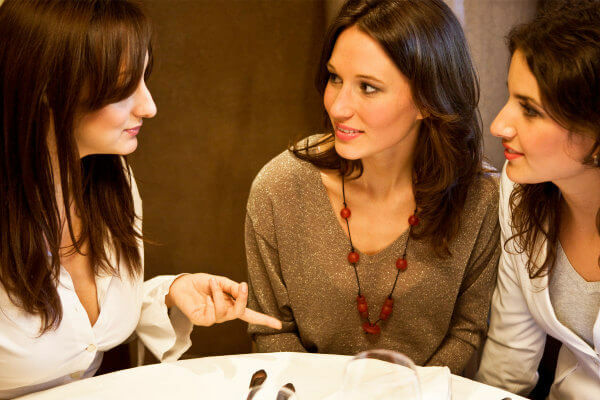 It seems as if there is always something going on at the resort or nearby towns that families, couples or individuals can take advantage of. 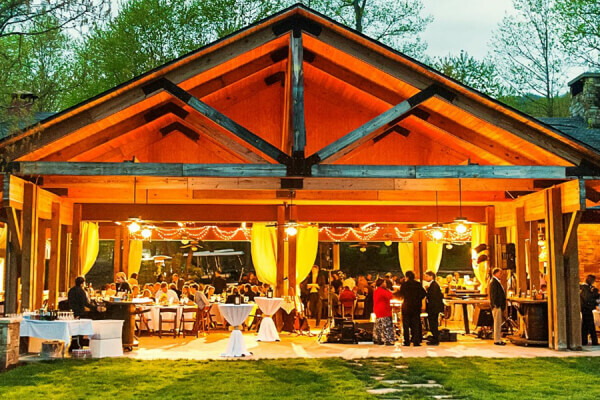 From the Art Gallery featuring local artists to the Young Harris College Planetarium shows to holiday parties and events, we encourage everyone to keep their eye on the Brasstown Valley Resort & Spa calendar. The nearby Georgia Mountain Fairgrounds also hosts a number of events and festivals throughout the year and is easily accessible if staying at the Brasstown Valley Georgia Resort. Their calendar can be found here. 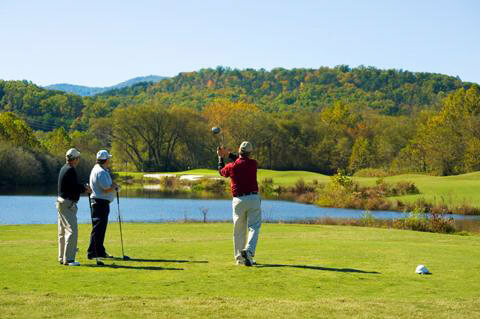 There are a number of other activities available to guests of Brasstown Valley Georgia including golf, a full-service spa, swimming and more. 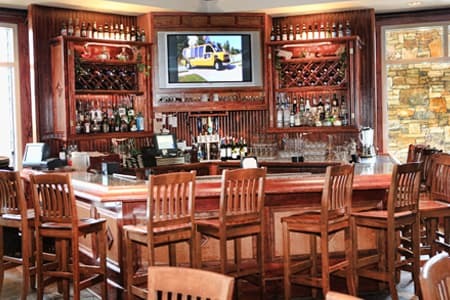 We even offer excursions to nearby tourist destinations such as Helen, GA, the Chattahoochee National Forest, White Water Rafting, Anna Ruby Falls, Lake Chatuge, local vineyards and more. 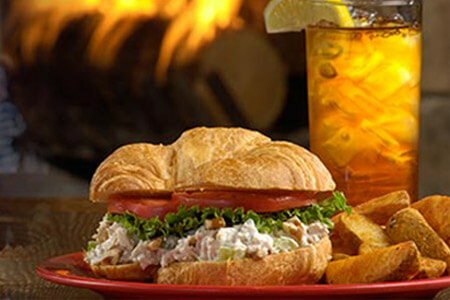 Check out our other available activities at the resort here. See our excursions here. 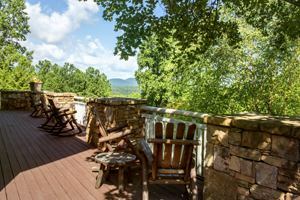 Whether looking for an escape to the Blue Ridge Mountains of GA or looking for your next adventure, Brasstown Valley Resort & Spa has you covered. 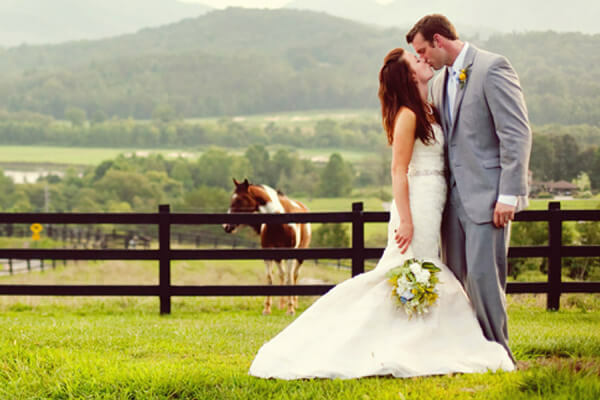 Check out our online packages and plan your next Georgia mountain stay with Brasstown Valley Resort & Spa.